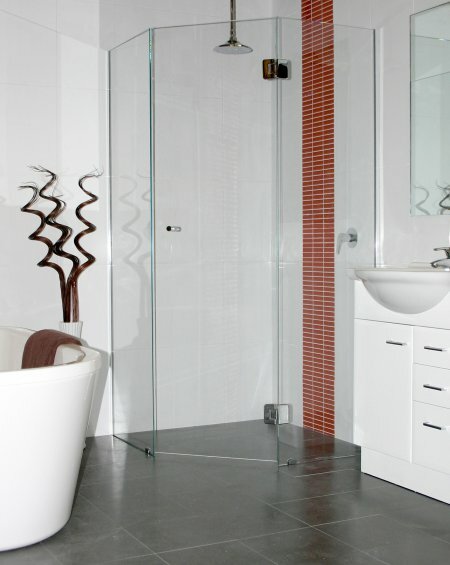 Beautifully designed, the Deluxe Pivot Door is an exclusive style to Kewco. 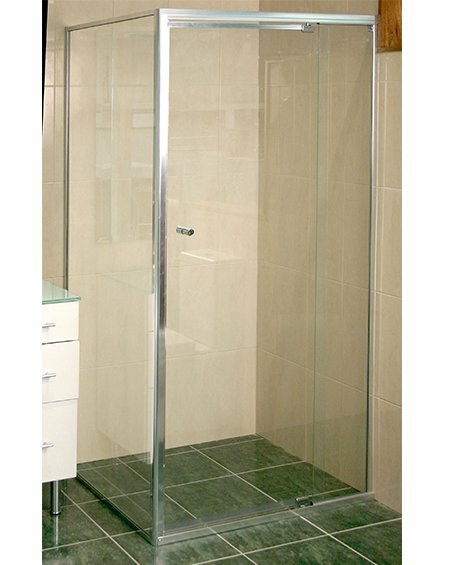 One of the main benefits of the Deluxe Door is that it gives you a wider opening than traditional pivot doors on the market. 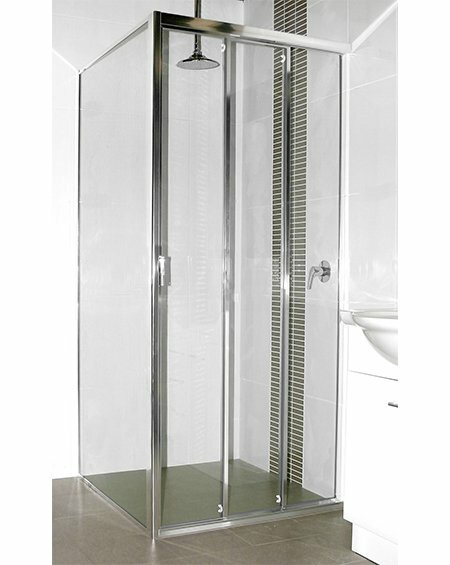 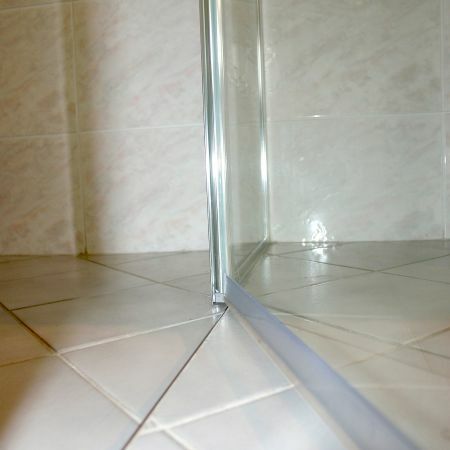 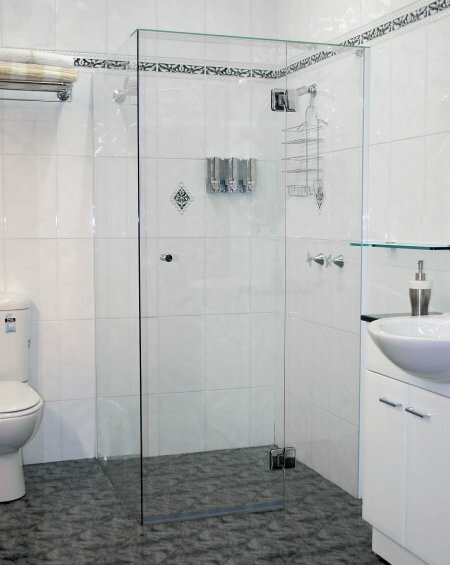 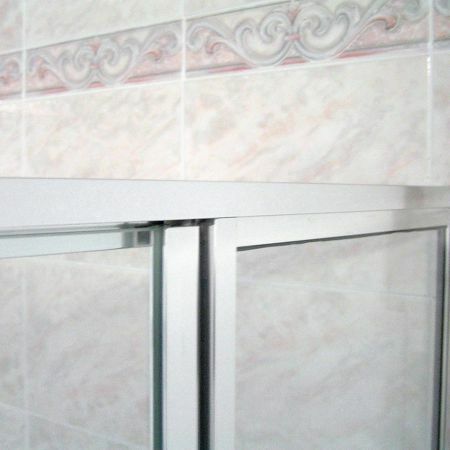 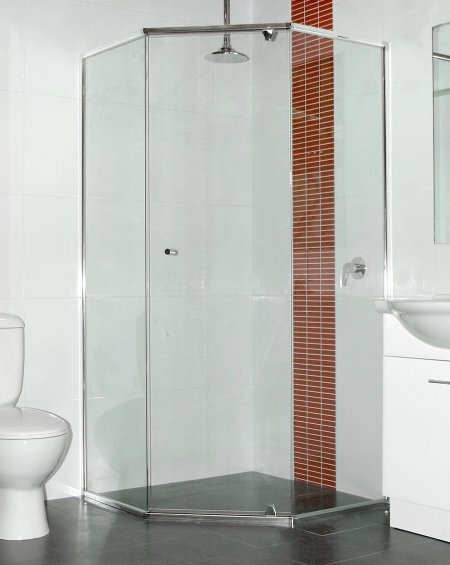 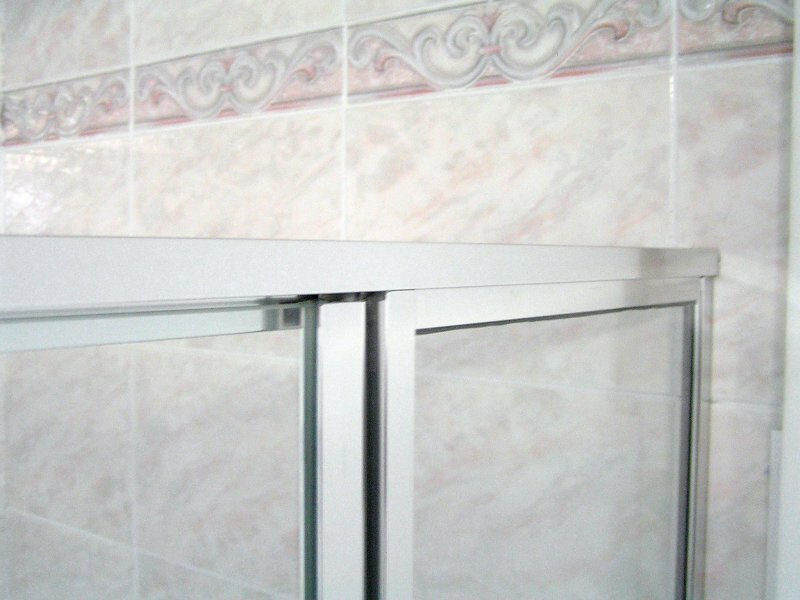 By utilising a nylon and stainless steel closing mechanism, together with a bottom splashguard, escape of shower water from the alcove is minimised. 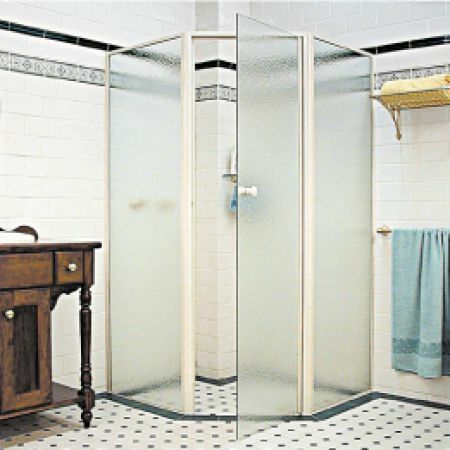 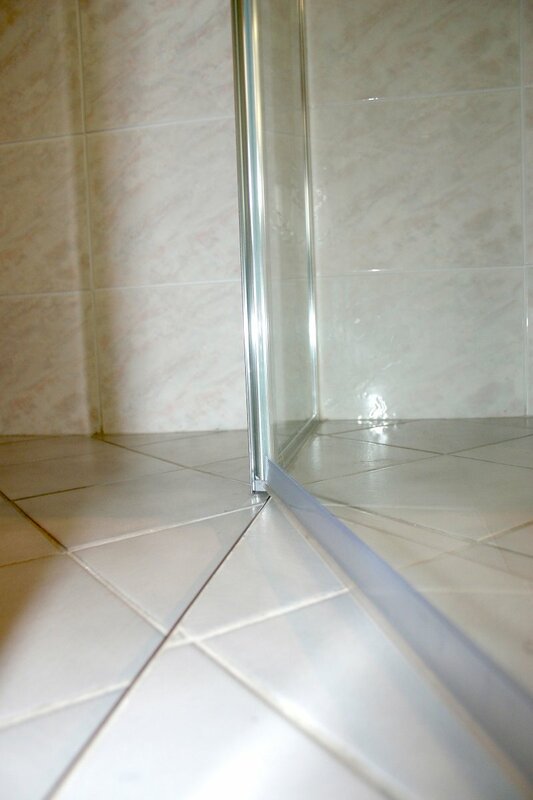 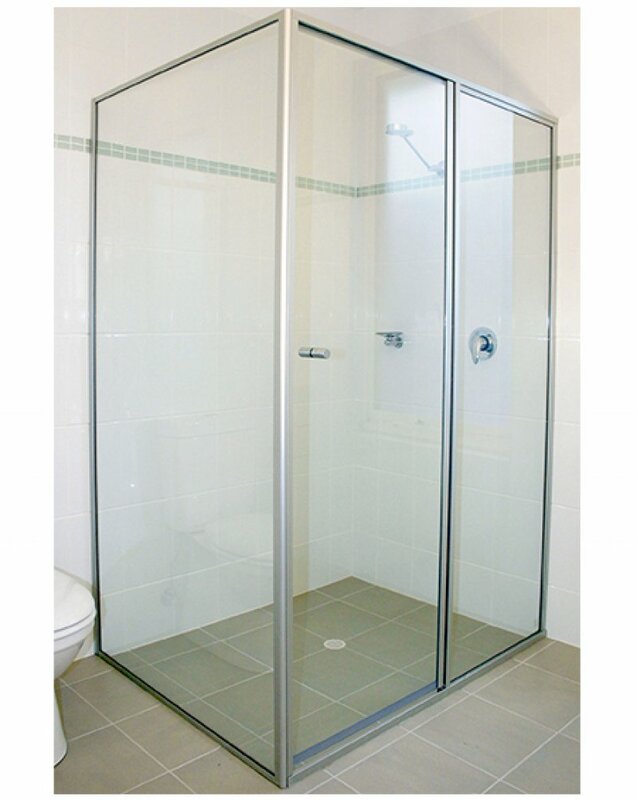 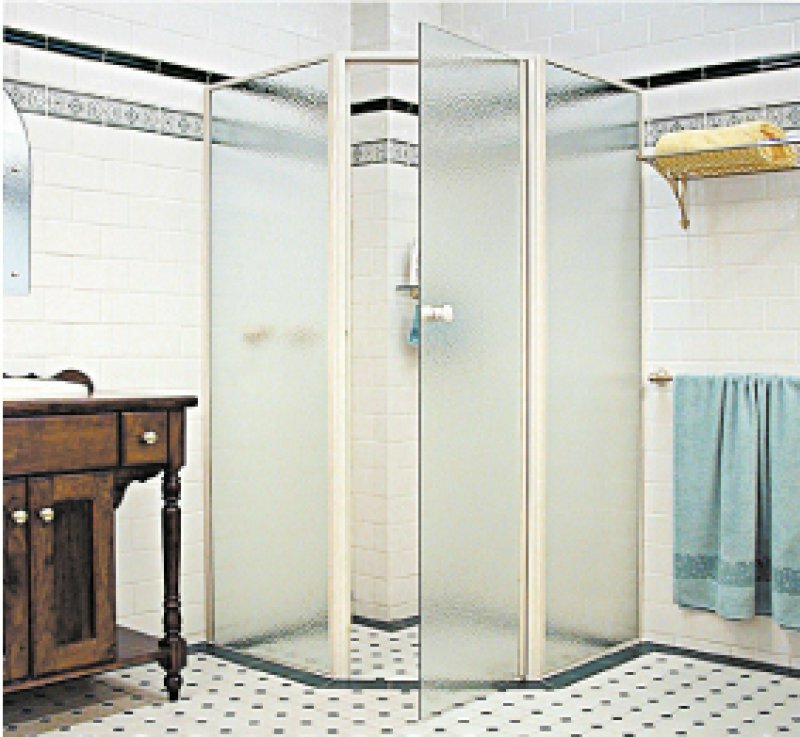 The Deluxe Pivot Door pivots on a nylon pin system, which is guaranteed for 10 years.